If hear another person loudly proclaim that their incremental improvement to an existing activity, process or product is ‘INNOVATION!’ I will scream (quietly to myself…..). Small enhancements are not innovation. Continuous Improvement. CI for short does what it says on the tin, an ongoing effort to improve services, products or processes. There is a strong emphasis on the incremental (little changes) in this approach, alongside the importance of feedback from the users of the product or service. If you fancy jazzing things up (and impressing your colleagues) you could describe this approach as Kaizen, the Japanese for Good Change, (Kai = Change, Zen = Good). I very much like Kaizen. It recognises that the people who do the work are best placed to identify the required improvements and implement them. The emphasis here is that changes are small enough to be implemented by an individual worker or at team level, which has additional benefits linked to employee engagement. Remember that this is not radical innovation or change on a massive scale. Adaptation. A term from biology which refers to how a living organism changes to become better suited to its environment. The example of how humans adapted to live and hunt in groups, because it was more efficient is often used to illustrate adaptation. A service delivery example would be the process of paying bills. This has adapted from; face to face, to postal, to the current online processes. You could argue the difference between continuous improvement and adaptation is about scale of the change, but it is a bit subjective. Exaptation. Another term from biology. This refers to the process of using something that has been developed for one purpose, to achieve something completely different. The classic example is feathers which were apparently developed as a temperature controlling feature that then turned out to be very useful for flying. 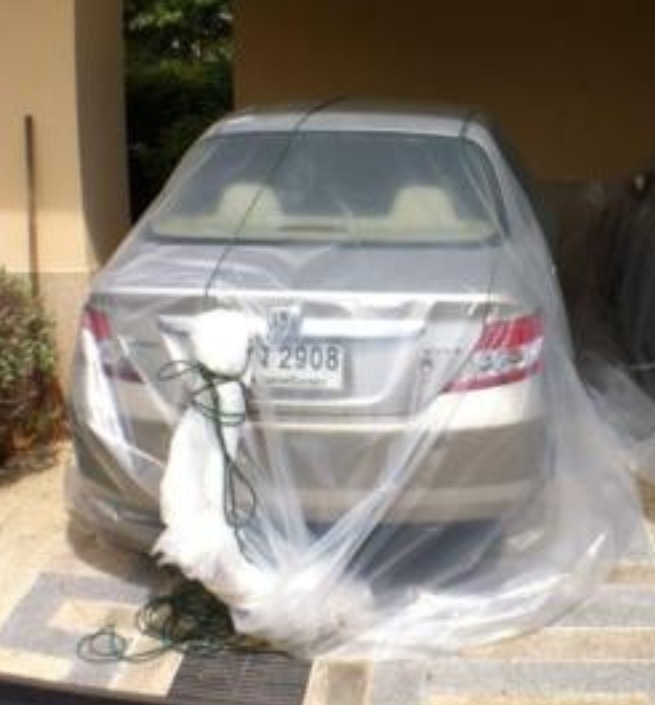 A more recent example Dave Snowden described is the car in a plastic bag, which apparently originated during the Bangkok floods. One enterprising individual drove their car into a large plastic bag that had been used to protect new furniture. 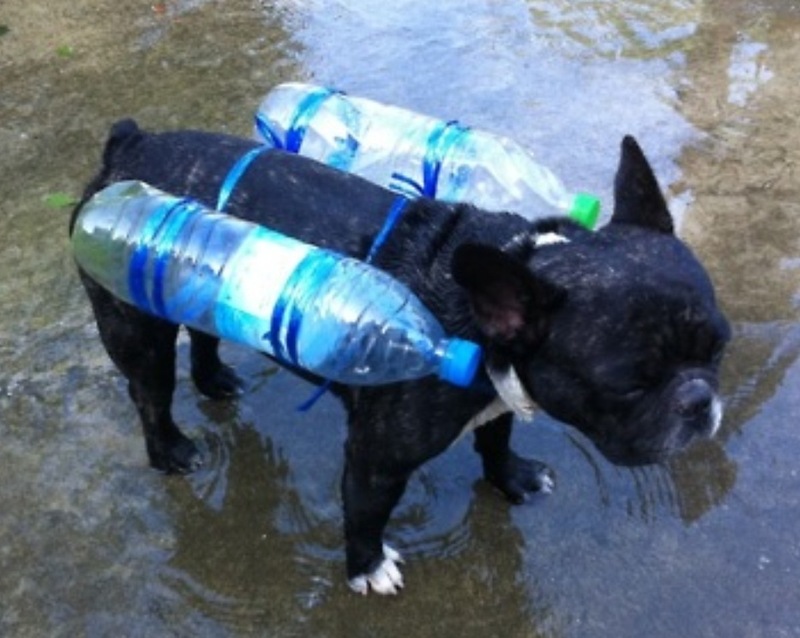 Now lots of people in Bangkok have car size plastic bags; available for use in future floods. The act of taking something that was developed for one purpose and using it in a completely different setting is where exaptation differs from continuous improvement and adaptation. A bit like lateral thinking. Innovation. Looking at my 1970’s Pocket Oxford English Dictionary, ‘sixth edition’ (schoolboy stuff, but it’s what’s shaped me), innovation is ‘bringing in novelties’. Novelties are, ‘new things, strange, hitherto unknown’. The ‘new’ part of innovation is fundamental to what it’s all about, even down to the Latin origins of the word novus = new. It seems fairly straightforward to me that incremental improvements to an existing activity is not innovation, I hope you agree (or maybe not and it’s just the pedantic schoolboy in me that has resurfaced). If you fancy some more on this topic, links at the end of the post. Finally, back to the Paul Sloan article where he suggests introducing two new terms; ‘radivation’ for radical innovation and ‘incrovation’ for making improvements to existing products. I know my spell checker is struggling with the concept, I wonder if the rest of the world is ready for the change? There is a big difference between something completely new (innovation) and incremental change (continuous improvement). Understanding and using the most appropriate description helps with understanding. Hyperbole can creep into all sorts of conversation, beware. Language is certainly an important issue – I’ve learnt a fair bit working with the Citizen Panel for Social Services in Wales, where we’ve looked at the Social Model of Disability (http://en.wikipedia.org/wiki/Social_model_of_disability). Interestingly organisations still tend to use the medical model, which reinforces negative attitudes. Essentially we often seem to unconsciously use words that leave us adrift from where we need to be. I wonder if your spellchecker could be on the right track when it comes to Paul Sloan’s ideas though – if we’re aiming for innvoation, the ideas and concepts should be accessible so that everybody can get on board? Thanks, great comments as ever. The use of language is so important. You’ve reminded me to finish a post on the phrase ‘good enough for government work’, which moved from a statement of indicating high quality to something negative over several decades. Nice distinctions and ones that lots of the higher ups need to learn. Don’t forget the origin of innovation is ‘novum’: newness and ‘in’ which means ‘to go into’. Innovation isn’t the new thing it is the act of moving into tje new thing. It also gets confused with invention, which is about a new thing. But here’s the lightbulb moment for me on my adventures in complexity. Innovation the thing we invented, was already there in nature, as you quite rightly describe as exaptation. They are the same and what’s more, the biological descriptions of what happens are much more accurate than the twonk most hyperbolists write about innovation!